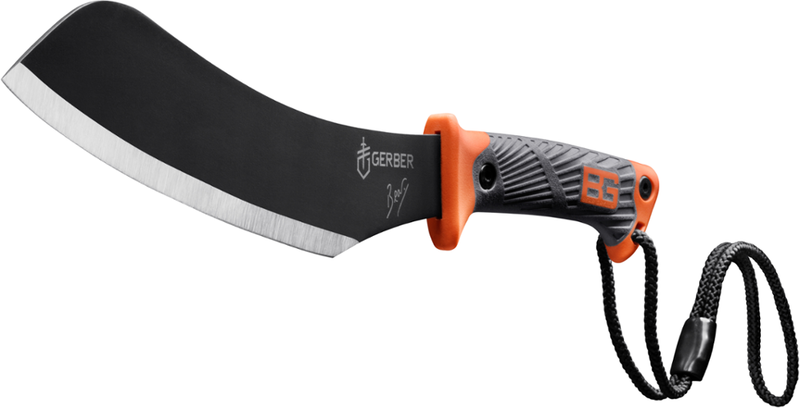 The Gerber Bear Grylls Compact Parang is a lightweight, easier-to-pack alternative to a standard, full-size machete. 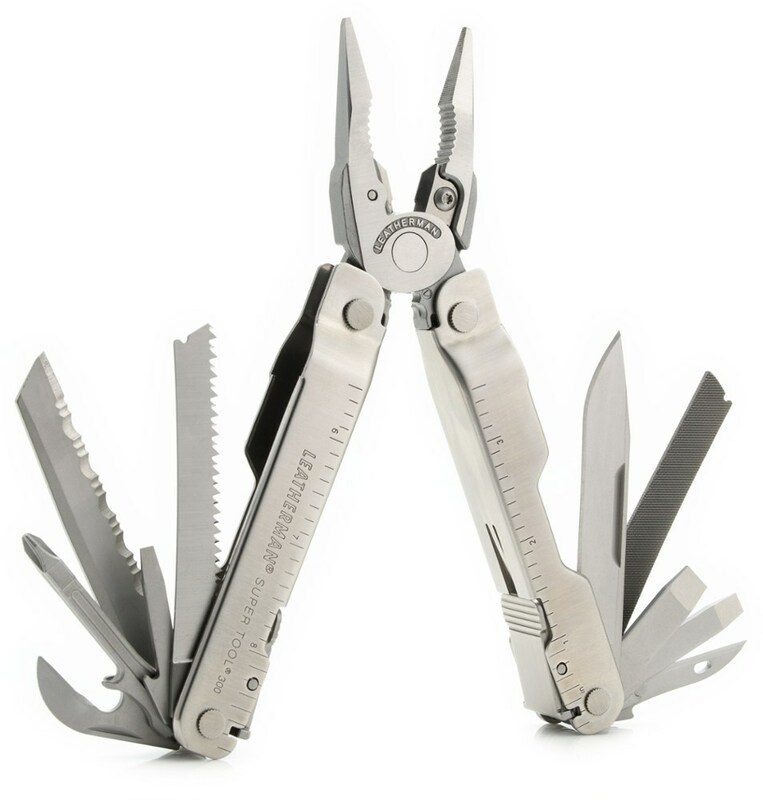 Outdoor survival expert Bear Grylls has teamed up with Gerber to make a premium line of tools. 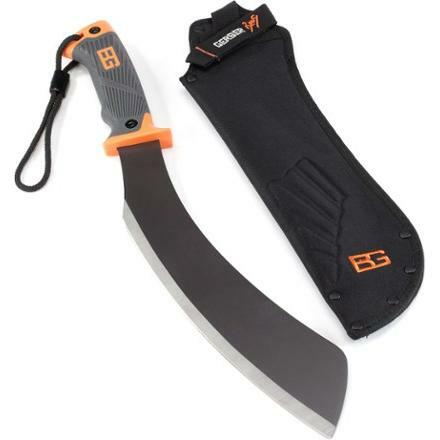 The Parang is a modern version of the machete. 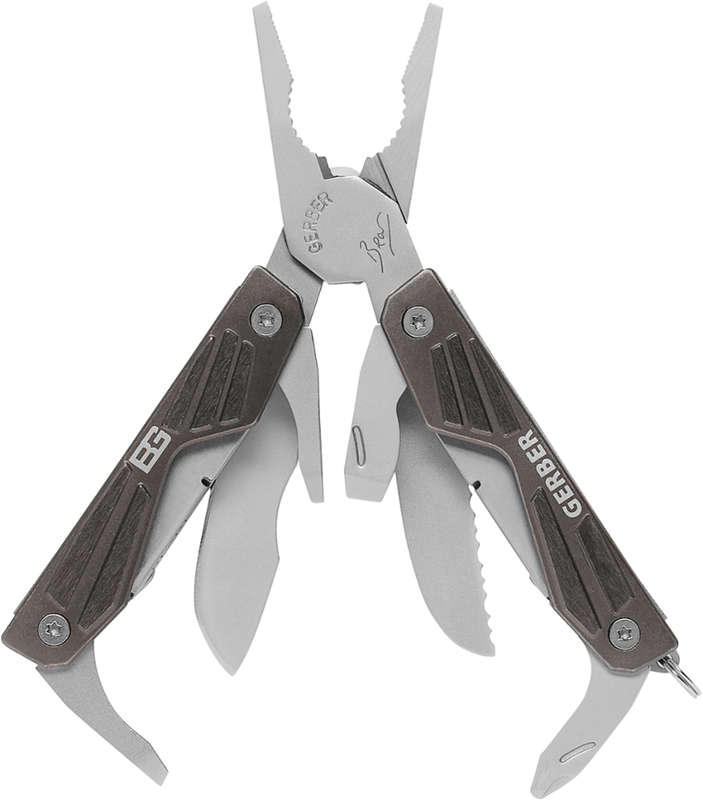 Features include angled blade ideal for clearing limbs and brush; 9.3" blade made of high carbon steel for strength and ease of sharpening; full tang construction boosts swing weight and durability. 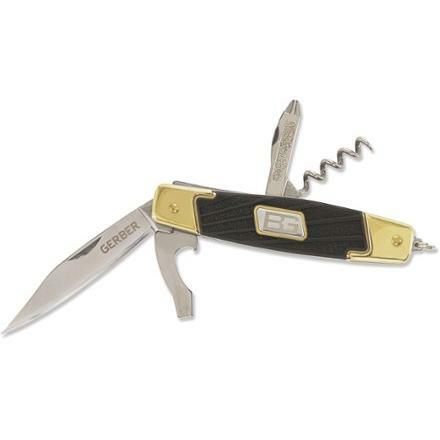 Ergonomic textured rubber grip maximizes comfort and reduces slippage. Lanyard cord enhances grip security. Nylon sheath is lightweight, military grade, mildew resistant and features Land to Air rescue signals on the back. Includes Bear's Priorities of Survival pocket guide. Imported. Blade Length 9.34". 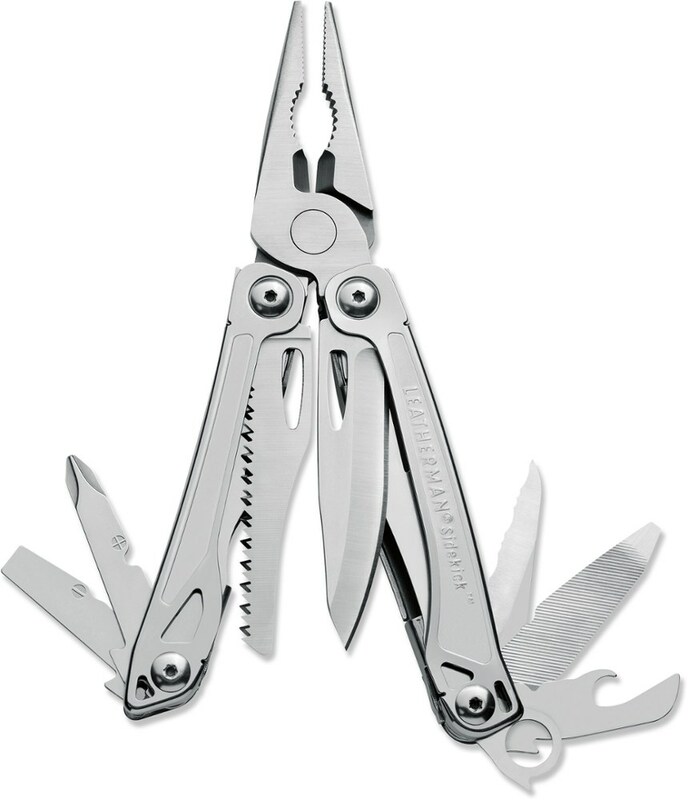 Overall Length 15". 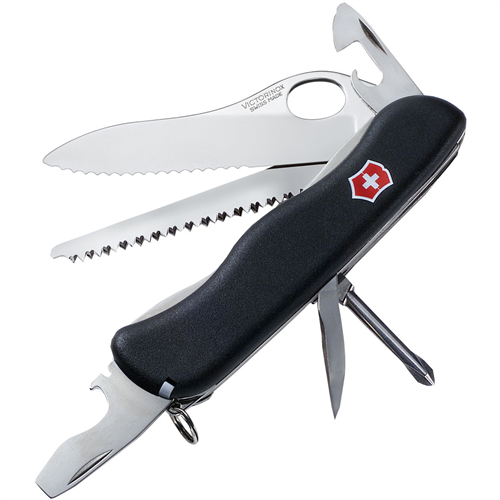 Weight with sheath 13.6 oz.